The marriage in 1469 of Isabella, heir to the throne of Castile, and Ferdinand, King of Sicily and heir to the throne of Aragon, set the stage for both the unification of multiple Iberian Peninsula kingdoms and the birth of the Kingdom of Spain. The royals’ sponsorship of the 1492 voyage of Christopher Columbus, intended to establish a western route to the Orient but instead resulting in the discovery of the Americas, was the precursor to the rise of a global empire. The Key West Art & Historical Society welcomes the Honorable Cándido Creis, Consul General of Spain in Miami for Florida, with a presentation about “The Spanish Presence in Florida from 1512 to 1821” from 6-7 p.m. Thursday, April 11, at the San Carlos Institute (516 Duval St.). 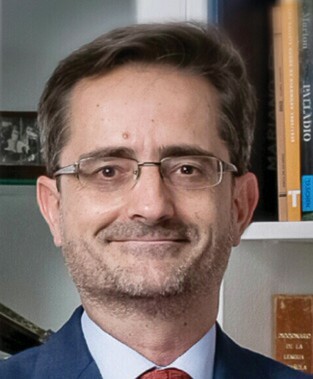 Creis, a career diplomat who has held numerous distinguished positions in the Spanish Foreign Office, will explain the establishment of Spanish La Florida in 1513 after the arrival of Ponce de Leon, the years when Florida was a territory of the Kingdom of Spain and the impact of that heritage today. Creis will repeat his presentation for a special assembly of 300 students from Horace O’Bryant School, Poinciana Elementary School and Key West Collegiate Academy on Tuesday morning, also at the San Carlos Institute. The institute was established in 1871 as an educational, patriotic and civic center. It is named after Carlos Manuel de Cespedes, who in 1868 declared war against Spain and led the Cuban insurgency. “Nearly 150 years later, the Honorable Cándido Creis represents the economic and diplomatic interests on behalf of Spain as our special guest,” says Callaway. Distinguished Speaker Series presentation tickets are $5 for KWAHS members and $10 for non-members. Early ticket purchase is recommended. To purchase tickets, go to www.kwahs.org. 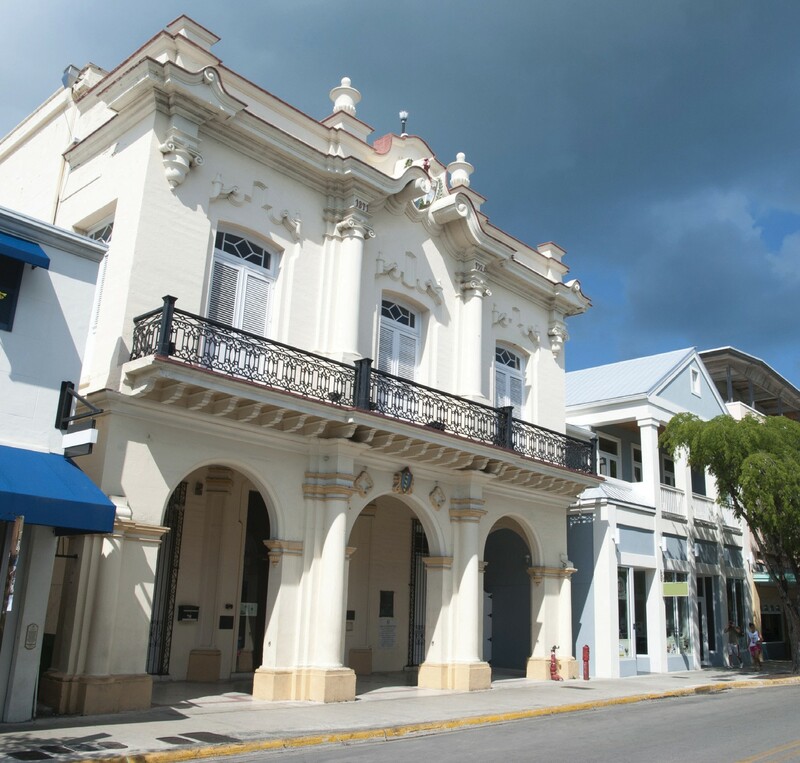 For more information, contact Callaway at the historical society by calling 305-295-6616, ext. 115, or emailing kcallaway@kwahs.org.